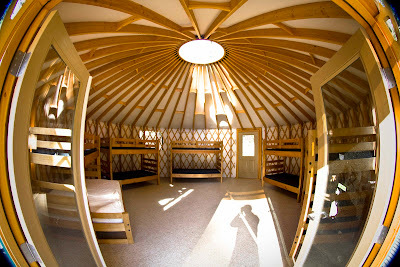 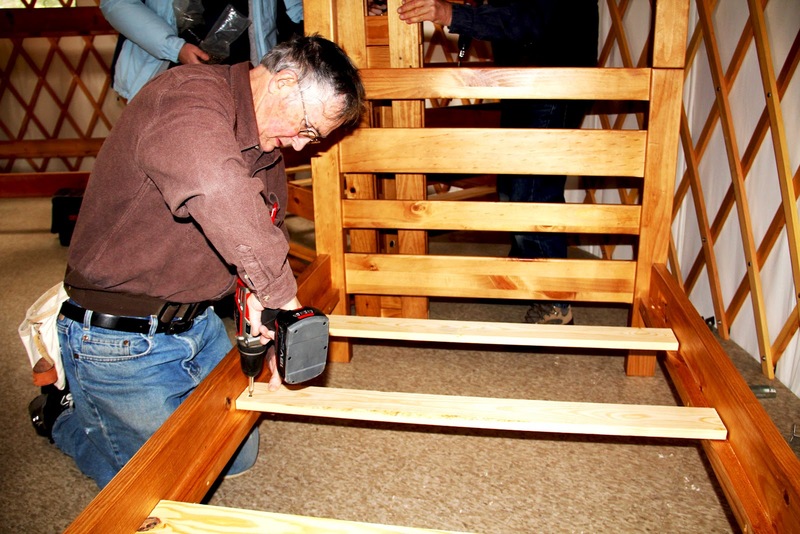 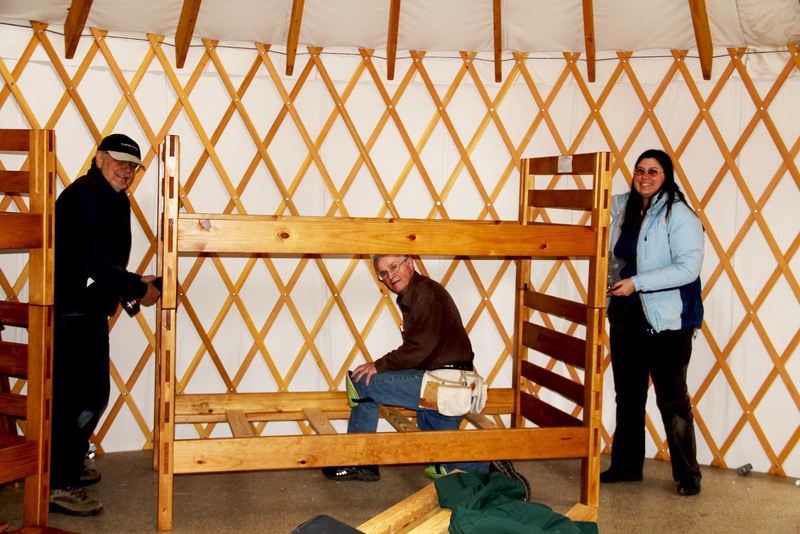 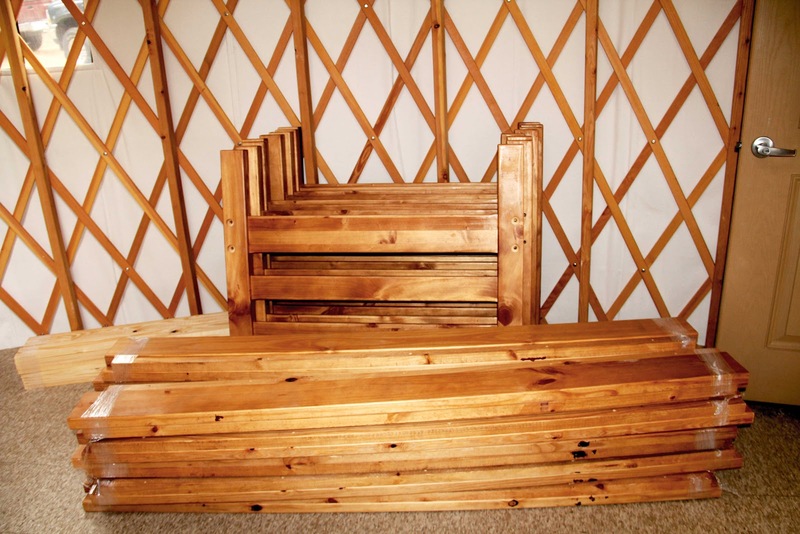 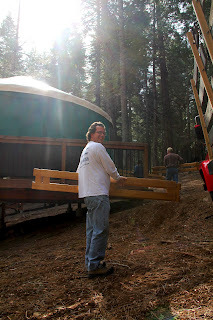 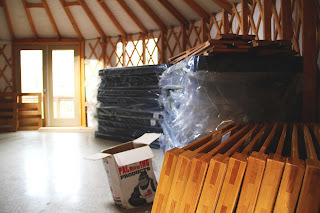 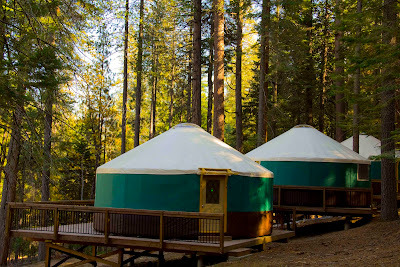 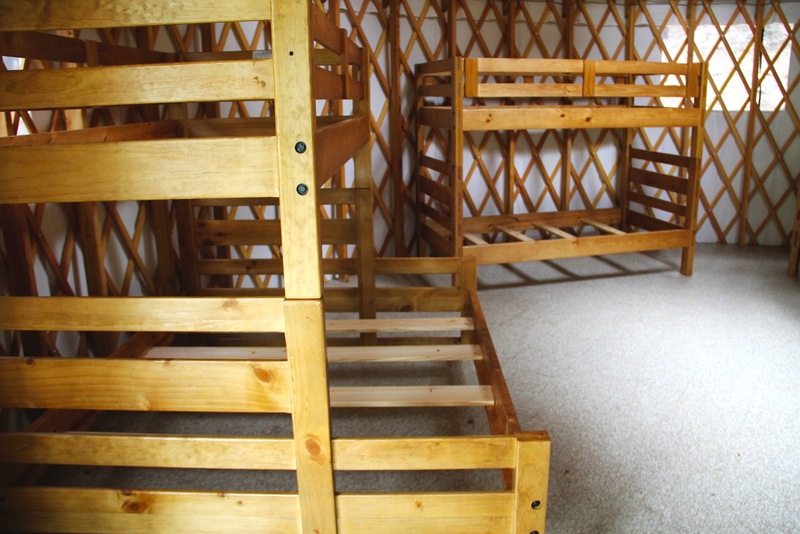 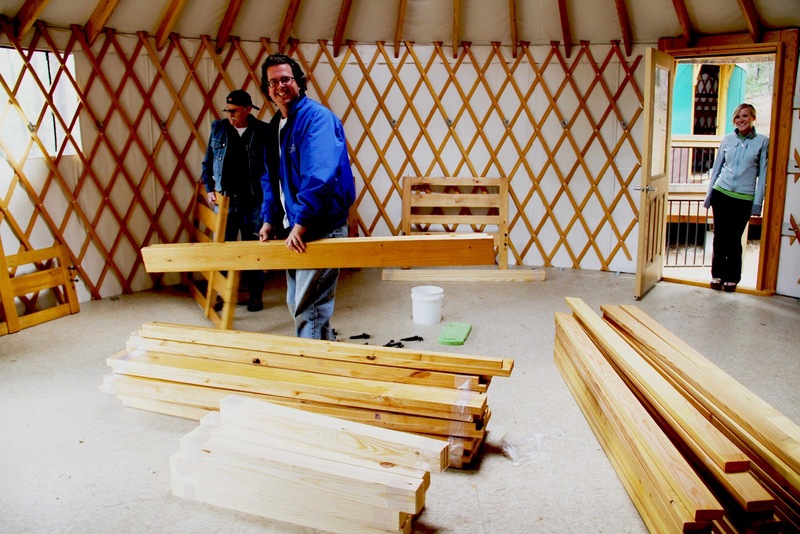 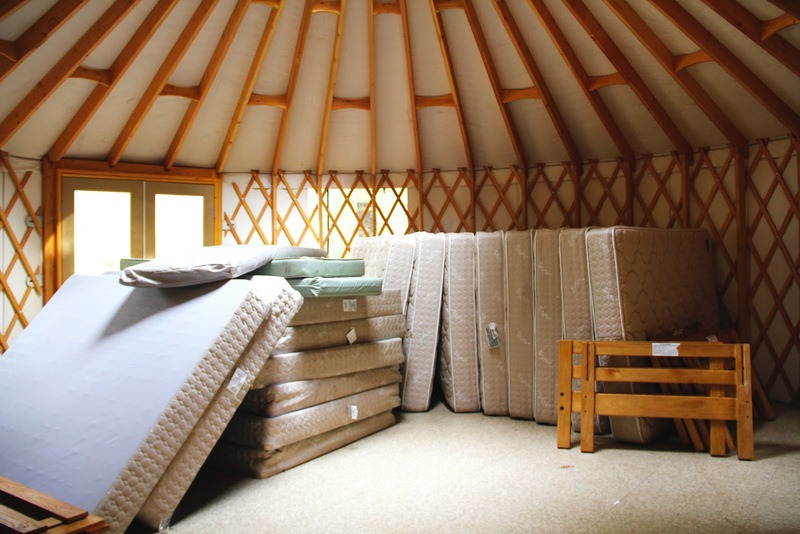 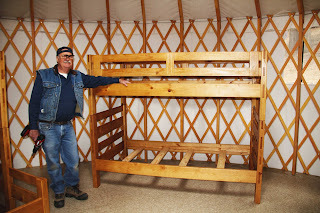 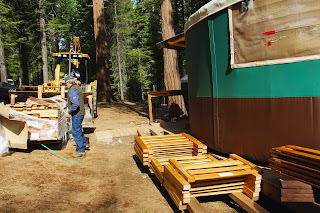 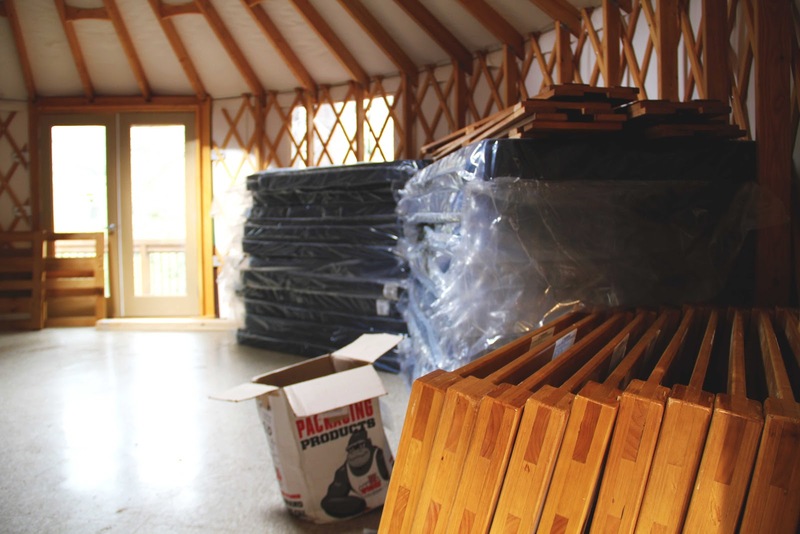 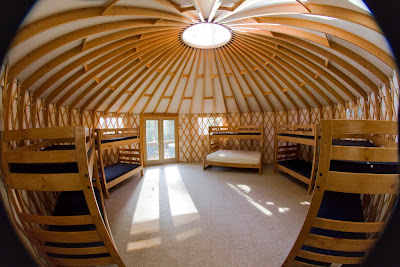 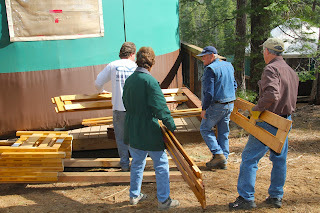 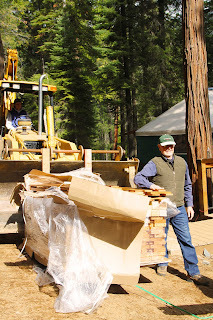 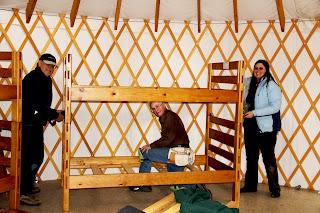 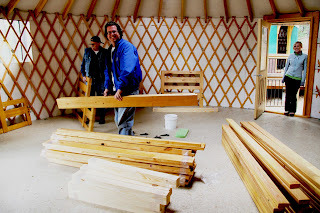 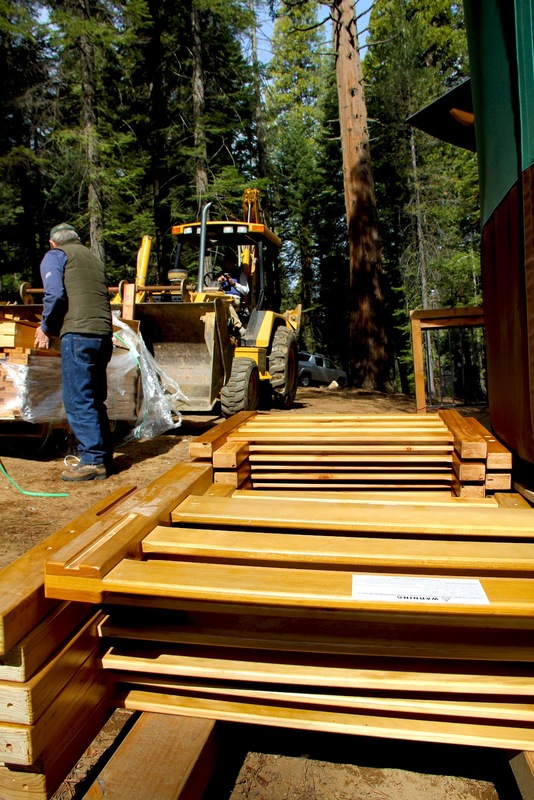 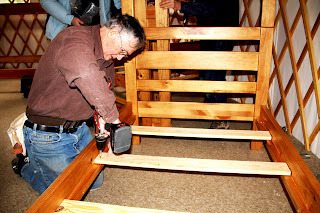 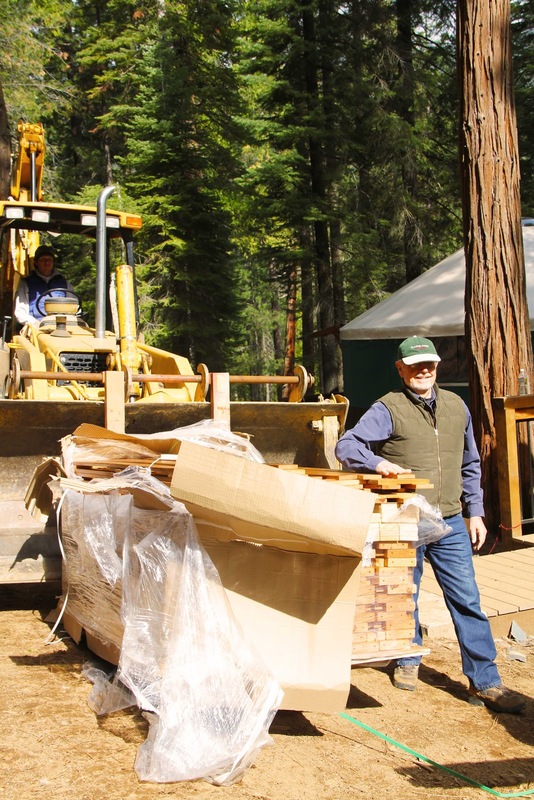 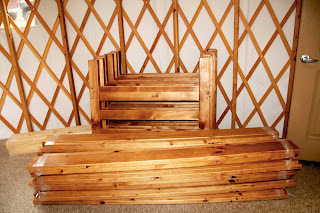 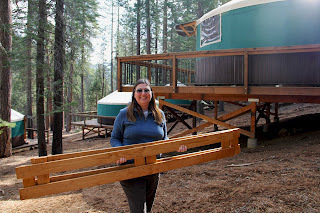 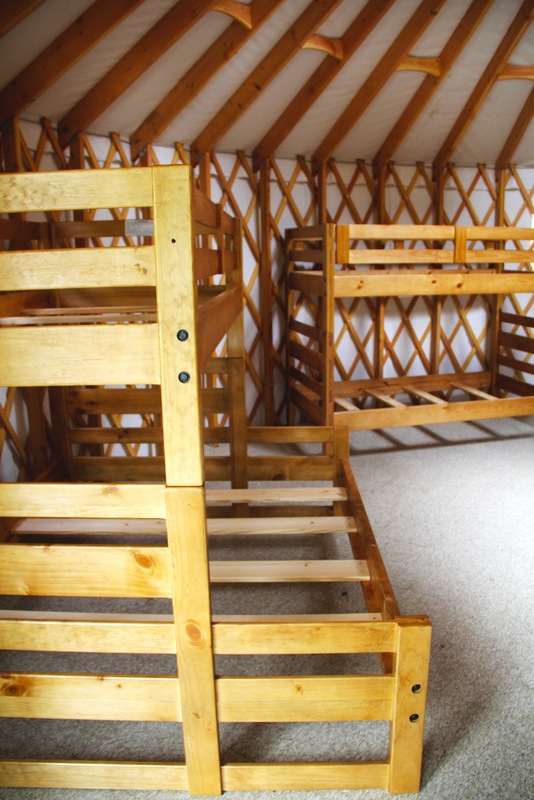 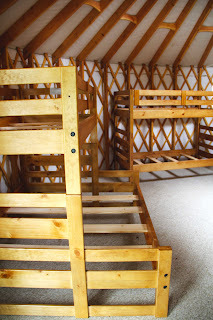 Camp Wawona’s new Yurt Village provides accommodations that can sleep up to 88 guests. 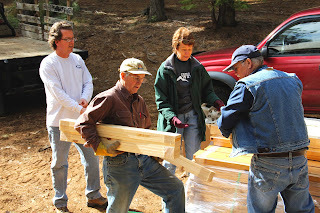 Please continue to keep us in your prayers as we seek to do God’s will. Camp Wawona has been a significant part of young people’s lives since 1929. 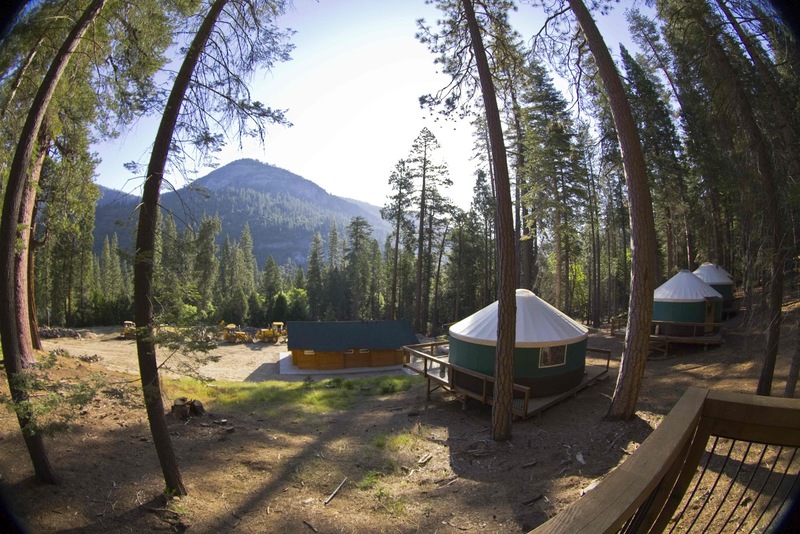 It is the only youth camp inside Yosemite National Park. Camp Wawona's vision is to touch the hearts of children, youth, and adults for Jesus Christ through the creative use of nature-based education, recreation, retreat, and environmental ministries. Our focus is summer camp (ages 7-17), outdoor education, conference convocations, church retreats, family reunions or a personal quiet getaway in God's first book: nature! Memories created at Camp Wawona will ensure that this will be an experience that will last forever. 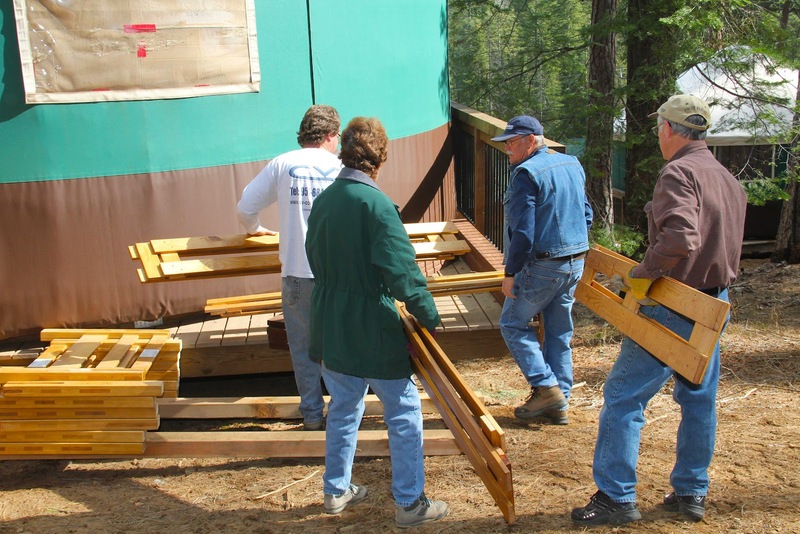 Camp Wawona is dedicated to ministry being owned and operated by the Central California Conference of Seventh-day Adventists.